2019 Outer Banks Wedding Guide cover photographer. My laid-back personality allows me to capture real emotion and candid moments on your wedding day. Your personalities. Your connection. Your energy. Your real smiles. YOU. I want to tell YOUR story in a fun, creative way. I’ve photographed hundreds of weddings here on the Outer Banks. I have a passion for my work and am fully committed to getting the shot, regardless of what I’m shooting. 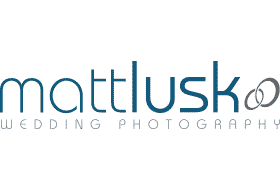 Please head over to my website to view my portfolio…I’d love to hear from ya!